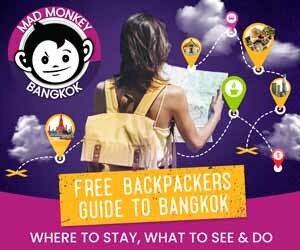 Need somewhere to stay for your one day in Bangkok? Check out Mad Monkey Hostel! 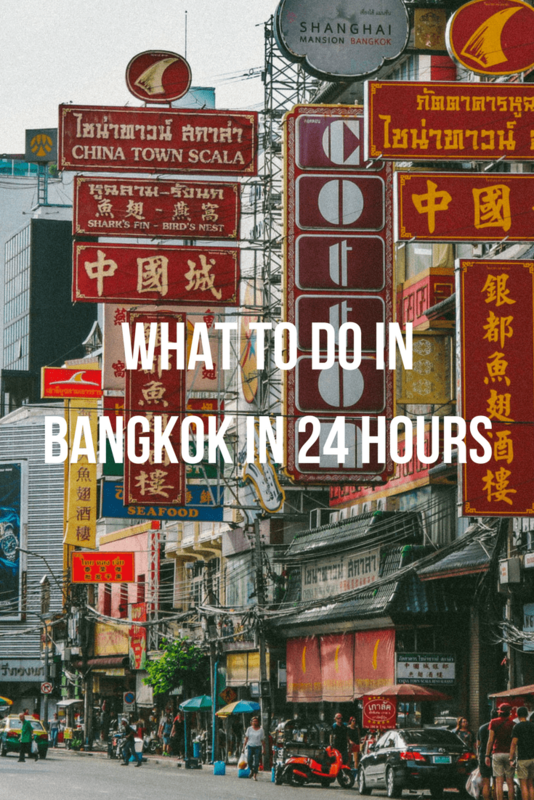 More helpful guides on what to do in Bangkok in 24 hours! 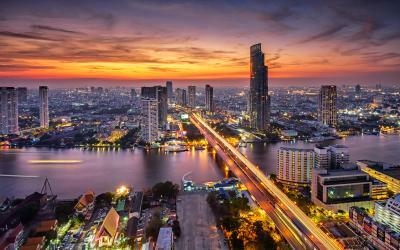 Bangkok is one of the most intriguing and enticing cities in the world. 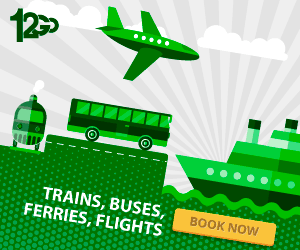 With so many things to see and do, how are visitors expected to slice and dice their itineraries and only commit to a mere day in the capital? Fret not, as we at Mad Monkey have done it for you. Here, a what to do in Bangkok in 24 hours. Visitors’ 24 hours in Bangkok begins at Lumpini Park. It is one of the most sprawling green spaces in the city. Travelers can walk laps around its artificial pond on the two-and-a-half-kilometer long trail, board a duck boat and take to the water, or simply enjoy the shade of the exotic trees found at this historic park. 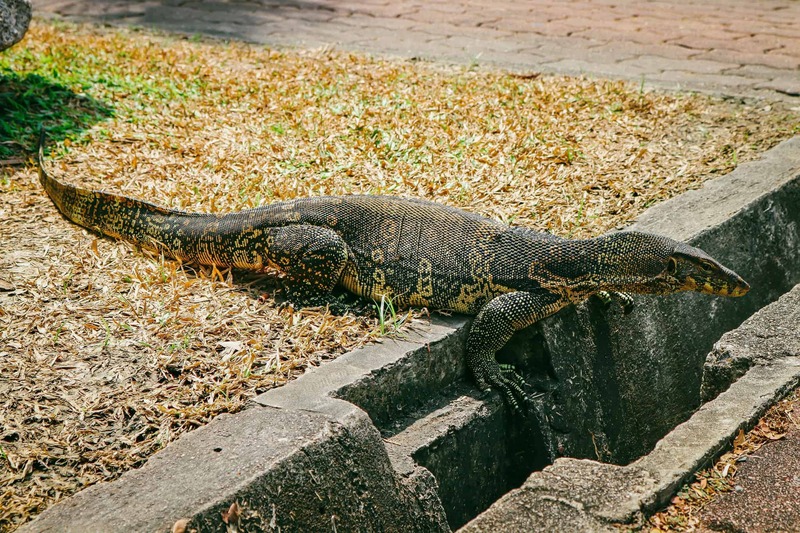 Be on the lookout for one of the many monitor lizards that live here. They look prehistoric and can be found sunbathing throughout Lumpini. 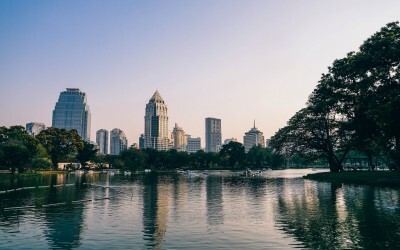 Having worked up an appetite at Lumpini Park, it is time for visitors to have a quick lunch before heading to the next destination on the itinerary. One thing that makes the city of Bangkok such a memorable one is the sheer variety of food available here. From luxurious and high-end international restaurants to the grittiest yet most delicious of street food vendors, there is a dining option that suits every palate. There are plenty of food stalls around Lumpini Park for those visitors looking for a quick bite. The area is also home to some of the most renowned restaurants in town, including Eat Me, Vesper Cocktail Bar, and Baan, just to name a few. From the Lumpini MRT station found on the outskirts of the park, visitors will head to the MRT station Hua Lamphong. This is where Chinatown’s main train station is located. The station was built in the early 1900s by Dutch architects. It is a pretty picturesque form of public transportation. 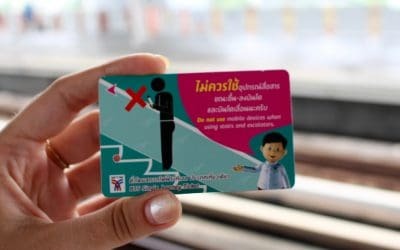 From the Hua Lamphong MRT station, visitors will head to their first cultural excursion on the itinerary: Wat Traimit. It is about a seven-minute walk from the station. Visitors can opt to take an exhilarating tuk-tuk ride to get there, as well. 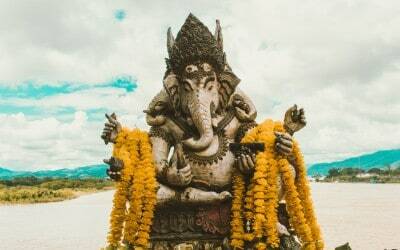 Wat Traimit remains off the itineraries of many visitors to Thailand because of its location. 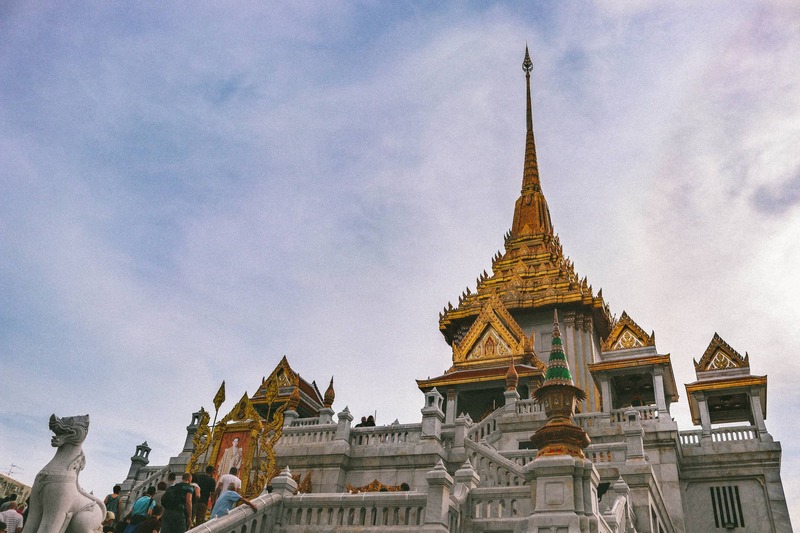 Larger and more popular temple competitors, like Wat Pho and Wat Arun, seemingly draw in all of the crowds, as well. This temple, however, is one of the most stunning of architectural wonders in the capital. In addition to being spectacular, this temple houses the largest solid Buddha statue in the world. It weighs in at almost six tons and stands some three meters tall. There is a ฿40 (approximately $1.20) entrance fee to the temple. Visitors must also cover their shoulders and knees to be able to enter. After exploring the temple grounds, it is time to head to the highlight of the day’s itinerary: Chinatown. 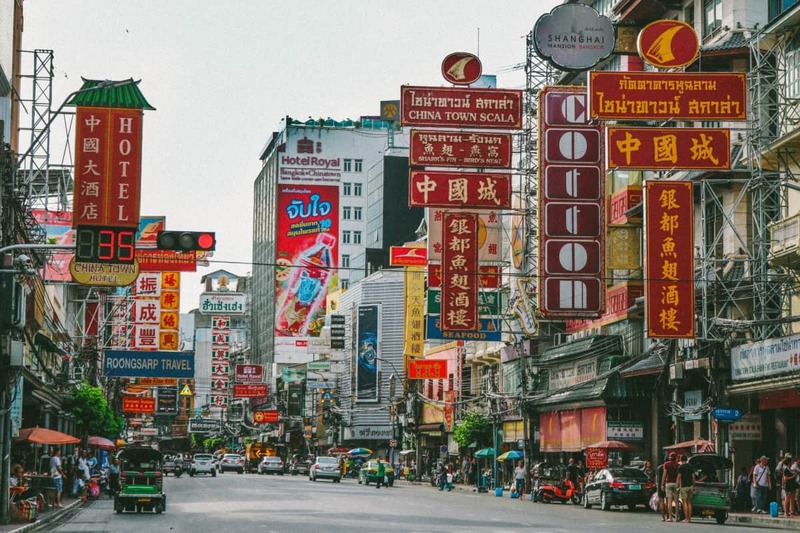 Bangkok’s Chinatown is the largest and one of the oldest Chinatowns in the world. Some would argue that it is the most vibrant one, as well. A visit here is a must for those with only one day in Bangkok. The area is teeming with gaudy gold shops, gritty vibes, and some of the tastiest street vendors in the city. If you are feeling ambitious, feel free to walk from Wat Traimit to Yaowarat Road, as it is only about a ten-minute walk. 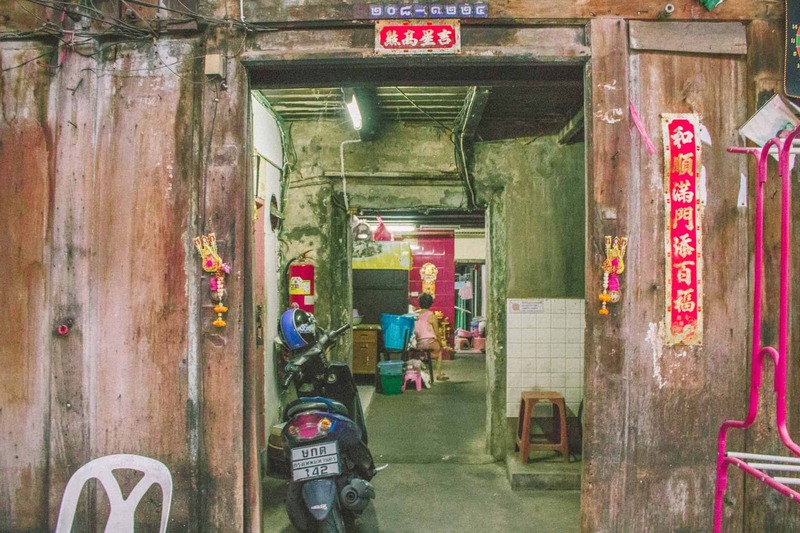 This street is found in the heart of Bangkok’s Chinatown. Chinatown’s shopping scene is one of the most thriving areas in which to purchase souvenirs, affordable accessories, and clothing. 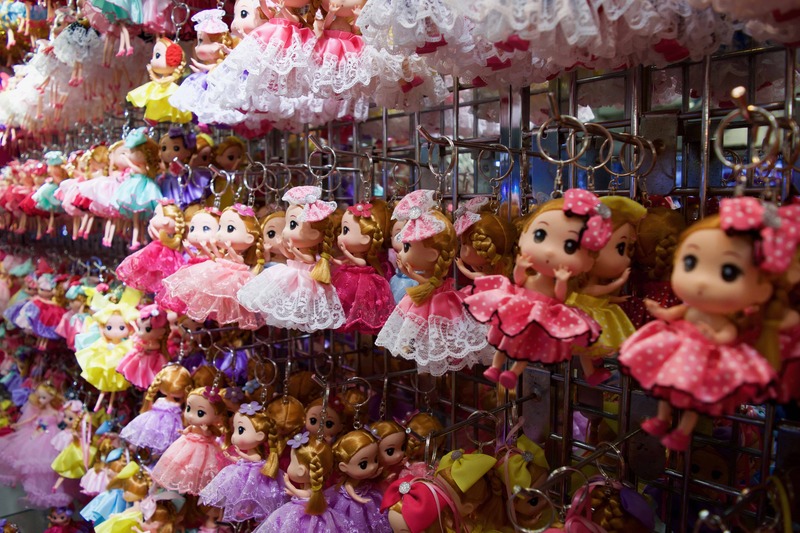 From stuffed animals to purses to cheap electronics, Sampeng Market has it all. 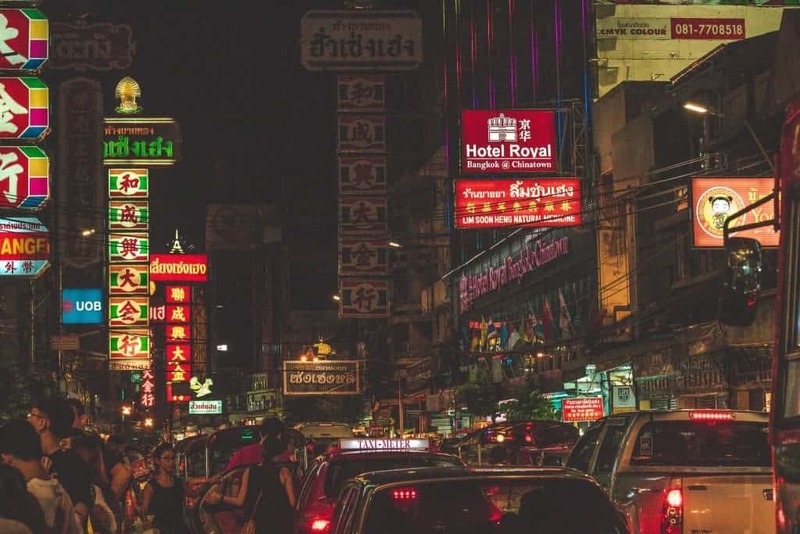 In addition to Sampeng Market, there are a number of side streets worth meandering down in hopes of finding some rare Thai treasures, including Thanon Ratchawong, ThaiDee Plaza, Sampeng Square, Mega Plaza, Sampeng Grand Plaza, and Old Siam Walking Plaza. All are within walking distance of one another. 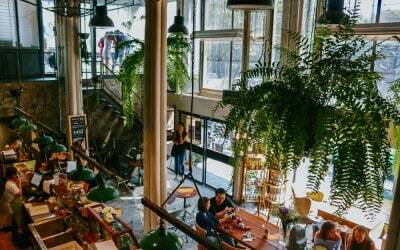 After doing some shopping, you will want to head back to Yaowarat Road to indulge in a delicious dinner. Chinatown in Bangkok is, quite frankly, an assault on the senses. 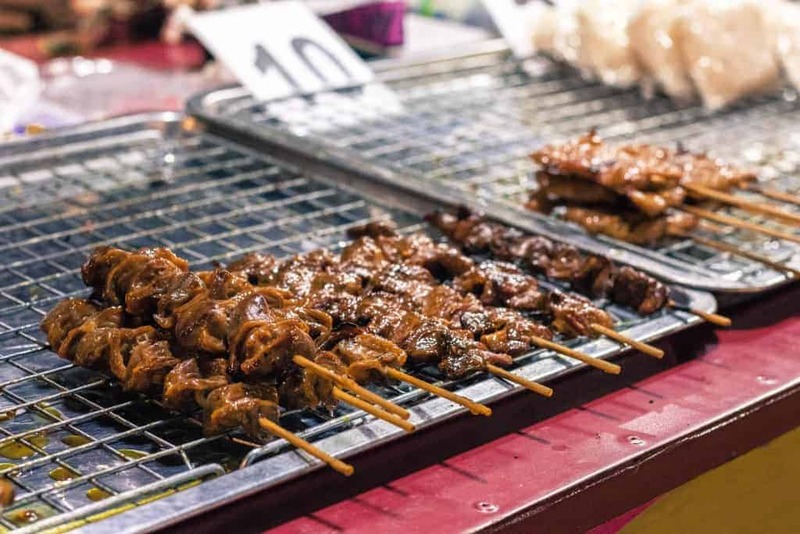 Though it can often be a bit overwhelming, this is where you can try some of Thailand’s most famous of street food vendors. The best thing to do in order to find the most delicious of food is to follow the crowds. If there is a large group of locals gathered at a stall, there will also surely be good food there, as well. Not many tourists explore the city via the waterways. These boats, however, oftentimes provide visitors with the most efficient way to get from point A to point B. 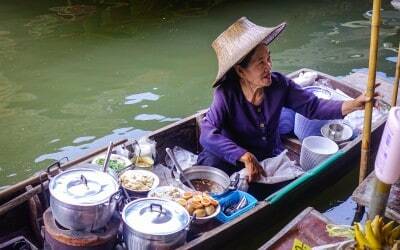 You can avoid Bangkok’s often insufferable traffic and see a much calmer and interesting side of the city. 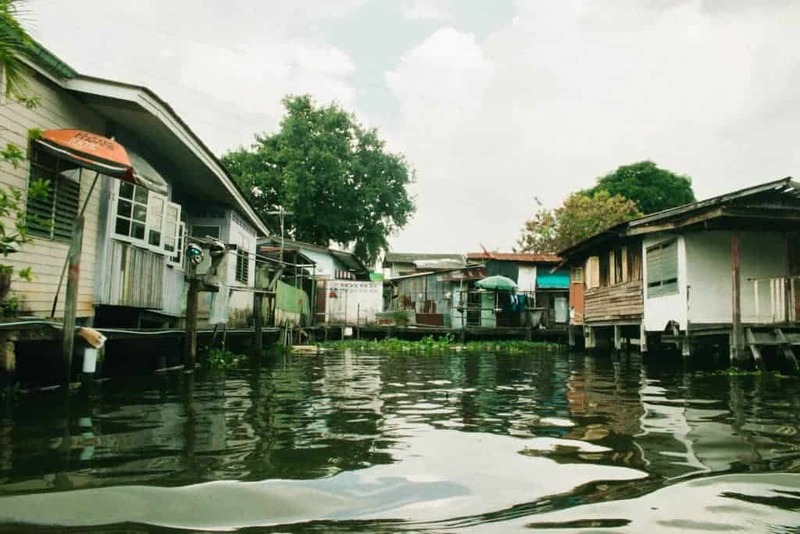 Many locals use the Chao Phraya River every day in order to get to work. 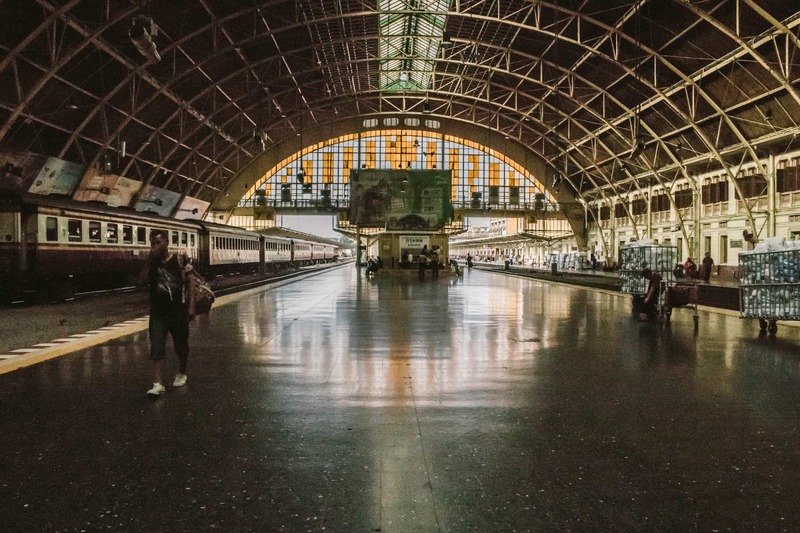 Visitors can take the Chao Phraya River Express Boat, of which there are four, to get to the next destination on our itinerary: Asiatique The Riverfront. 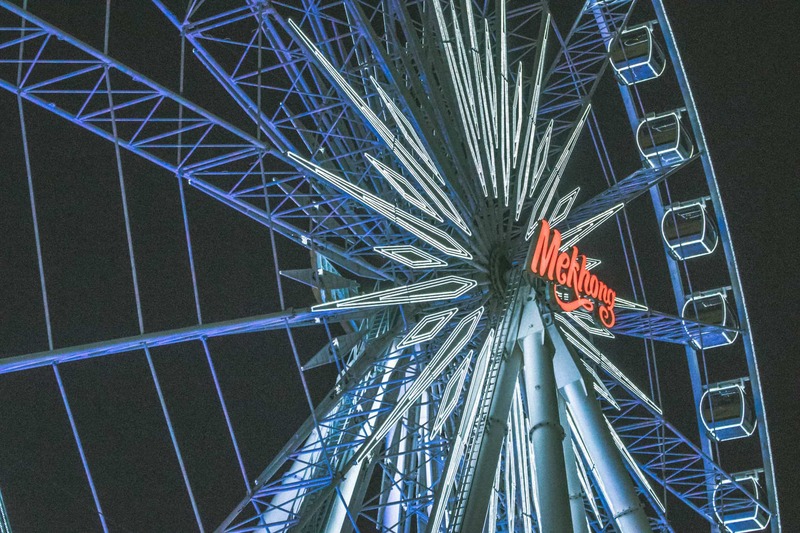 Bangkok is famous for the many markets and night bazaars it is home to, and Asiatique The Riverfront is no exception. The great thing about this large, open-air market is that it scores less chaotic than some of its competitors. It is also great for families to frequent, as well. A fun ride regardless of ones’ age is the Asiatique Ferris wheel, which stands over 60 meters tall. There are also plenty of fashion vendors worth shopping at, and, of course, it is also equipped with its fair share of food stalls and restaurants, should visitors have any room left over from eating in Chinatown. There is no better way to end one day in Bangkok than by indulging in an alcoholic beverage from one too many floors above the city. From the most high-end of venues to bars that remain off the uppity path and encompass a chill vibe, there are certainly a plethora of sky bars to choose from. Whatever visitors’ preferences are, there is surely a sky bar worth visiting for a nightcap. Some of the best sky bars in town include River Vibe Restaurant and Bar, Lebua at State Tower, Red Sky, and Above Eleven. 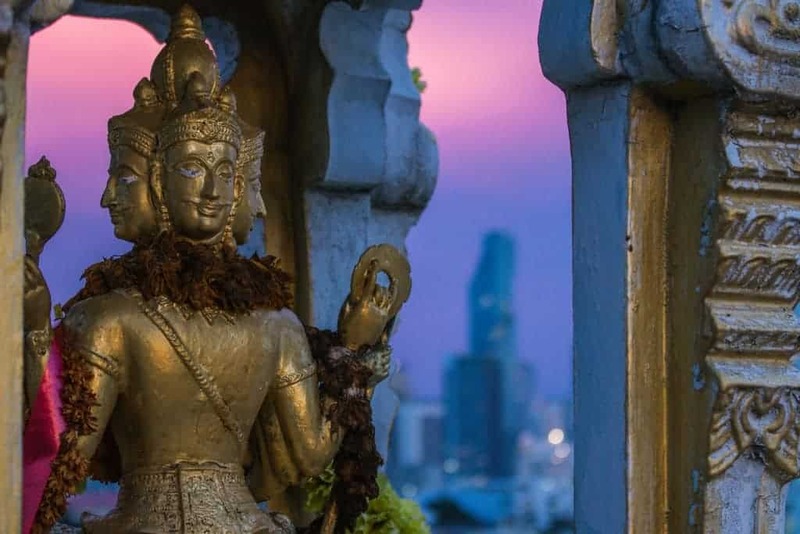 If this article about Bangkok got you excited and you want to find out more awesome things to see and do, check out these links we have rounded up to make your short trip planning a breeze. We only recommend blogs that we read and use ourselves, as well.